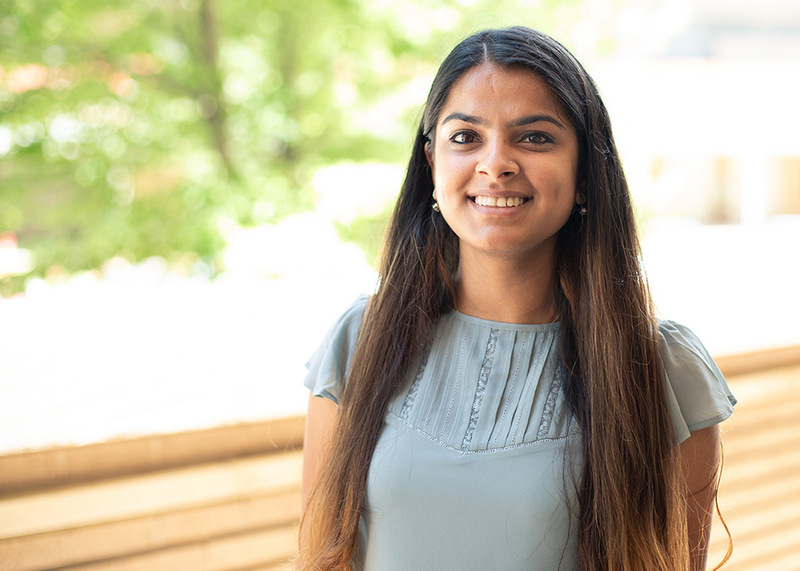 Vidushi Adlakha, a doctoral candidate in the University of Houston’s Department of Physics, is the recipient of a fellowship from the prestigious American Association of University Women (AAUW). The AAUW advances educational and professional opportunities for women in the United States and around the globe by distributing awards for full-time study or research. Adlakha, who is studying statistical and computational physics, received an International Fellowship to continue her studies. Originally from India, she says her classes highlight a gap between men and women in her field. She is one of three recipients from UH; the other recipients are graduate student, Priscella Asman, a doctoral candidate in biomedical engineering, and Sunny Yang, an assistant professor of English literature. One of the world’s leading supporters of graduate women’s education, AAUW has awarded more than $115 million in fellowships, grants and awards to 13,000 women from more than 145 countries since 1888.